Rolex GMT Master II &apos;Pepsi&apos; in steel. If you&apos;re circumnavigating the globe this summer, it&apos;s always a good call to be properly accessorized with the right watch, especially if it&apos;s a GMT or a worldtimer. And when you&apos;re talking about travel watches, you can&apos;t begin the discussion without first talking about the Rolex GMT. Originally created for Pan-Am pilots, the watch has been a core piece of the Rolex product line since the &apos;50s and their latest version recalls those classic models with a modern twist. 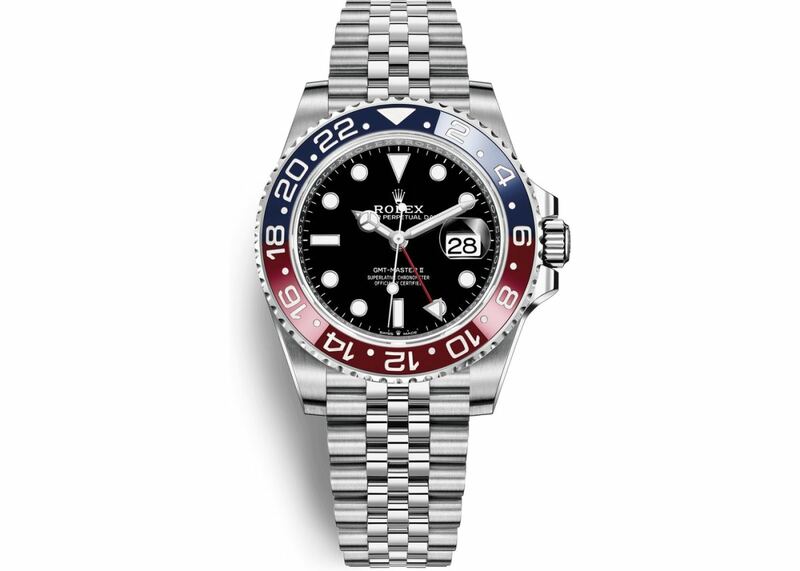 The new Rolex GMT Master II has that classic &apos;Pepsi&apos; bezel, which is now constructed out of ceramic and also brings back that coveted Jubilee bracelet. Nomos Zurich World Time with midnight blue dial. 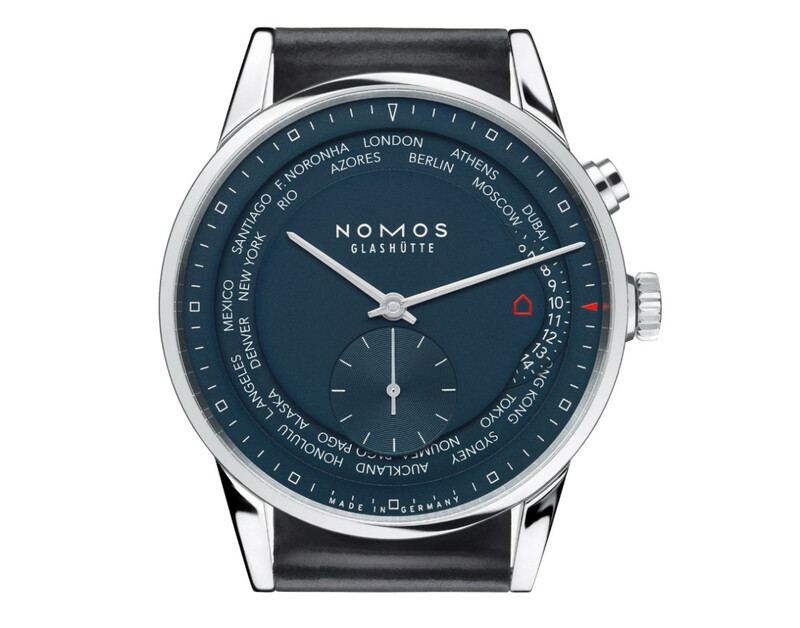 One of the most beautiful watches on this list has to be Nomos&apos; Zurich World Time. That shade of midnight blue and the styling of the dial is perfect in every way and little details like the faceted hands and the spacing between the lugs and bezel show the incredible attention to detail that the brand is famous for. 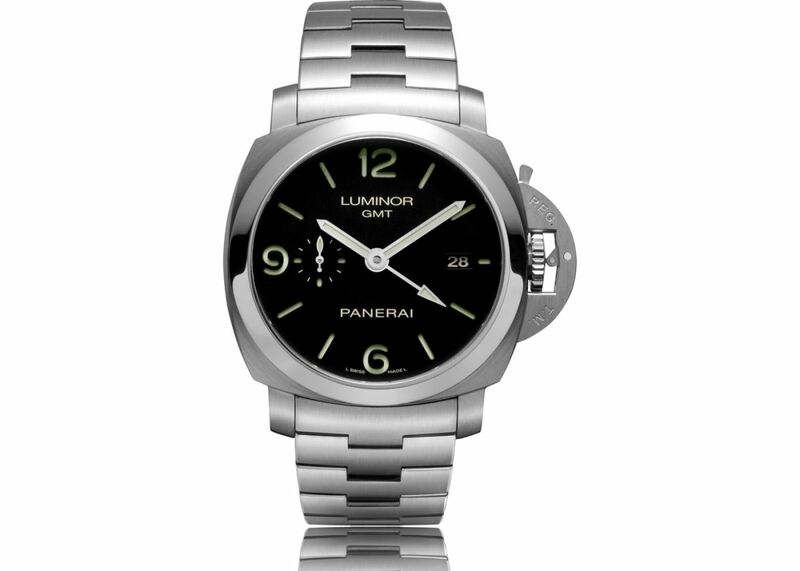 Panerai Luminor GMT with steel bracelet. What&apos;s not to love about the Panerai Luminor GMT? 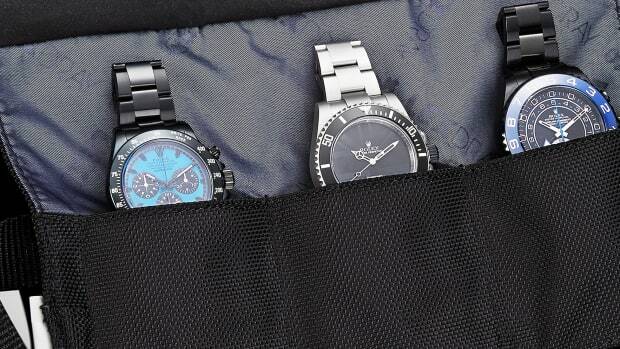 The Luminor case silhouette has existed since 1950 and their take on the GMT gives you a secondary timezone while maintaining the brand&apos;s signature styling without going overboard. Grand Seiko SBGJ217 Hi-Beat 36000 GMT. 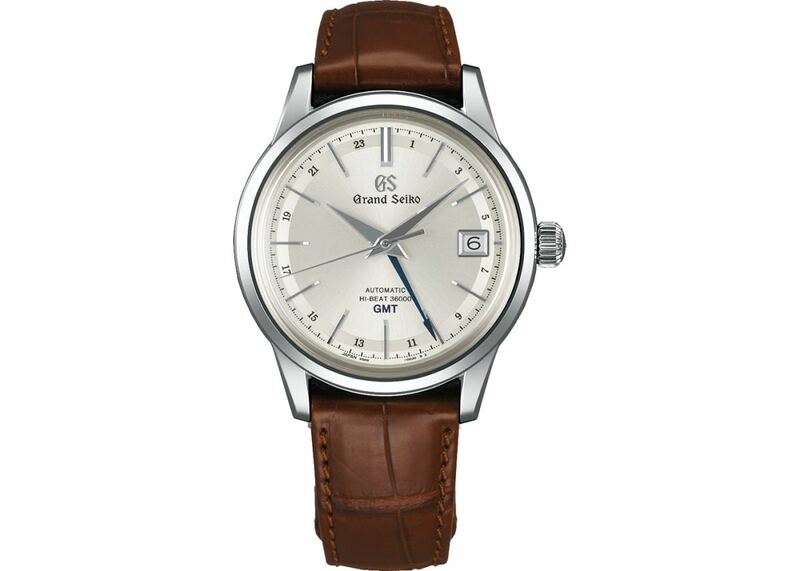 There&apos;s just something about a Grand Seiko that is so incredibly special. From its immaculate construction to the accuracy of its in-house Caliber 9S85 movement, it&apos;s hard to go wrong with their elegant Hi-Beat 36000 GMT. And if you&apos;re looking for something a little different than the usual options from Switzerland then you should look no further. 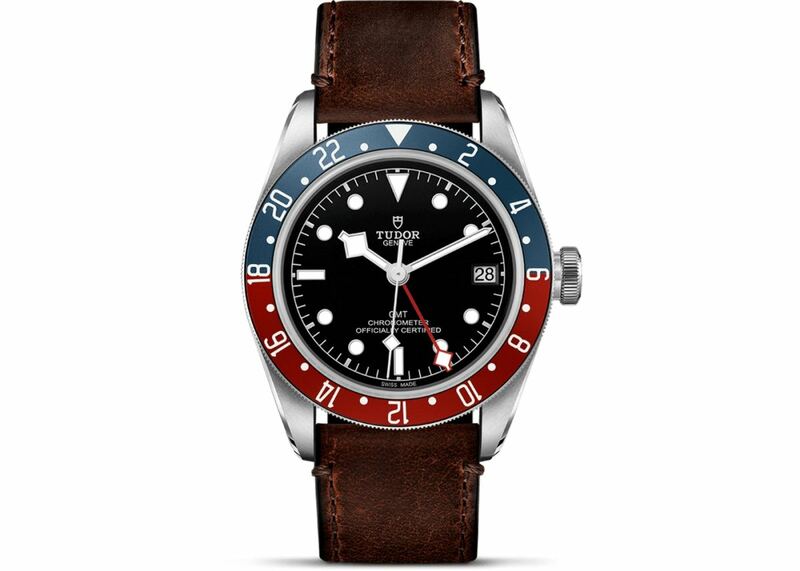 Tudor Black Bay GMT on leather strap. 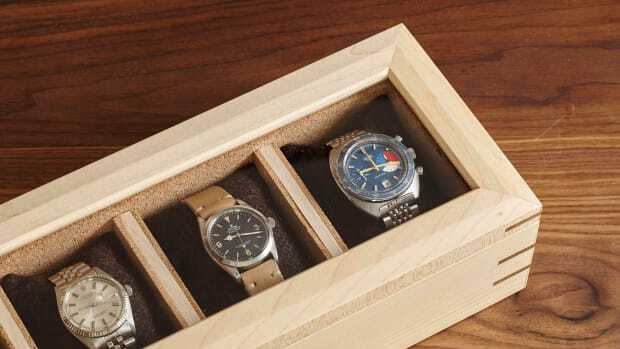 As great as the Rolex GMTs are, many miss the vintage styling of the original models. This year, Tudor announced its Black Bay GMT and stole a lot of attention away from its big brother with the Jubilee bracelet. With its Pepsi-colored, vintage-style bezel and its traditional GMT functionality, it&apos;s definitely one that&apos;s at the top of our wishlist and we imagine it&apos;ll be on many of yours too.